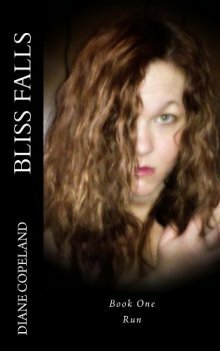 Enter to win an eBook copy of Bliss Falls. 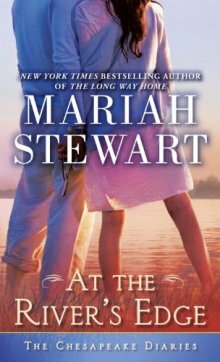 Enter to win a Signed Paperback copy of My Notorious Highlander by Vonda Sinclair! 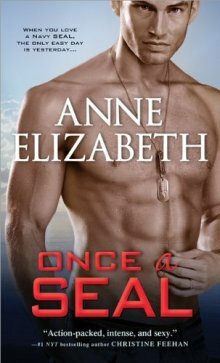 Enter to win a Print copy of Once a SEAL! Ends 12/13/2013. 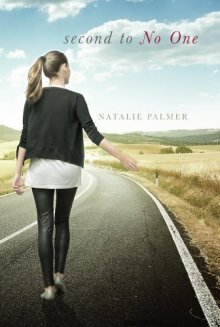 Enter to win a Print copy of Second to No One! Ends 12/13/2013. 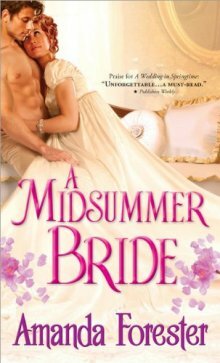 Enter to win a Print copy of A Midsummer Bride! Ends 12/13/2013. 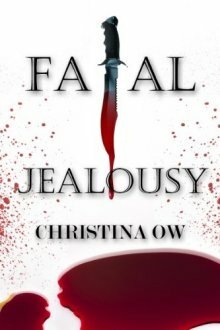 Enter to win an eBook copy of Fatal Jealousy! 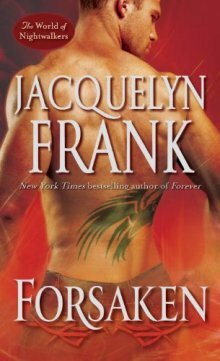 Ends 12/13/2013.